Our technology enables government agencies, banks, and telecom corporations the security and competitive edge to meet payment needs and financial targets. Leverage our financial systems to distribute real-time electronic payments, drive mobile e-commerce innovation and growth. 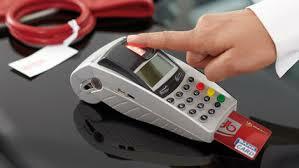 Ideas and engineering to help you swiftly implement and deploy your payment or mobile platform. 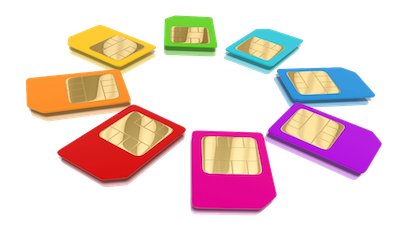 Turn-key payment and MVNO platforms for institutions that wish to save time and money without the burden of in house overhead, manpower & IT systems. 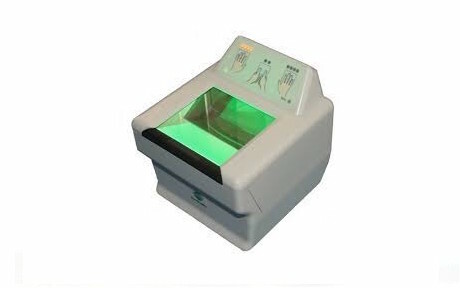 Our biometric financial platform allows you to both authenticate & process biometric POS transactions while reducing fraud and cutting cost. Our Mobile Wallet & Payment Platform is an extremely robust and feature rich web based system that was developed for government agencies, banks , micro finance companies, e-commerce, and money transfer corporations. Our software can be utilized as a core banking system, domestic and Int'l money transfer payments , foreign exchange, crypto currency platform, and mobile banking engine. It's modular structure makes it easy for financial institutions to deploy requirements quickly. 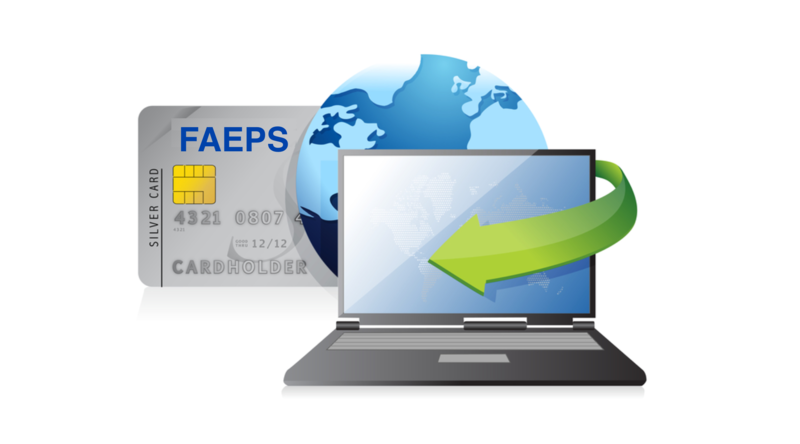 FAEPS can deliver innovative, scalable, and practical identity management solutions and kiosks that increase security and convenience through various methods of biometric authentication and modalities; protecting assets, software systems while building accountability and establishing trust for airport authorities, governments, businesses, end-users and consumers around the world. We operate in a diverse range of global markets, providing a suite of biometric authentication and identity management solutions.